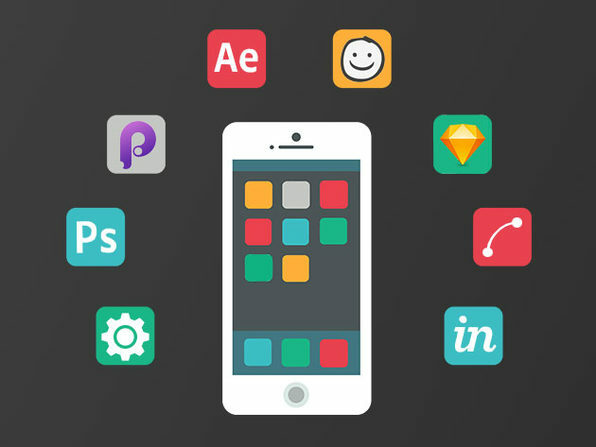 Form can be just as important as function in mobile apps, and designers with technical expertise are always in demand. 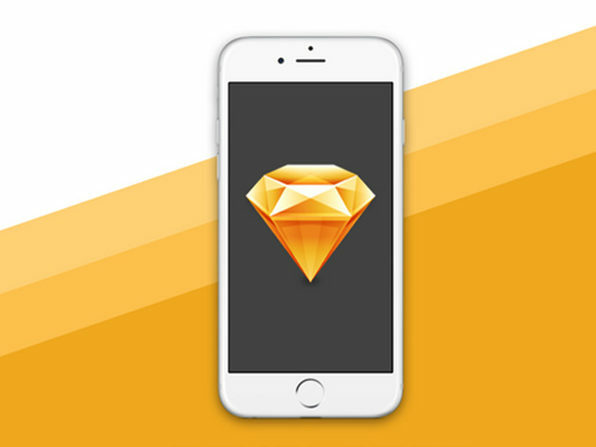 By learning Sketch 3, the latest version of the award-winning mobile app design program, you can supplement your programming ability with creative and functional app design. 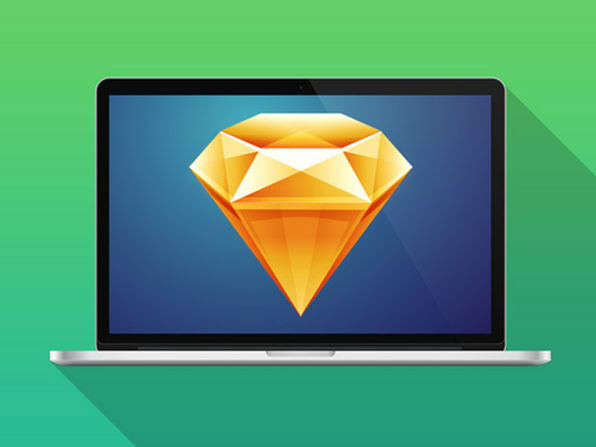 Whether you're an experience programmer trying to add some flare to your work or brand new to mobile app development, Sketch 3 will give you the complete skill set of a perfect job candidate. Stone River eLearning hires experts to develop high quality technology training. 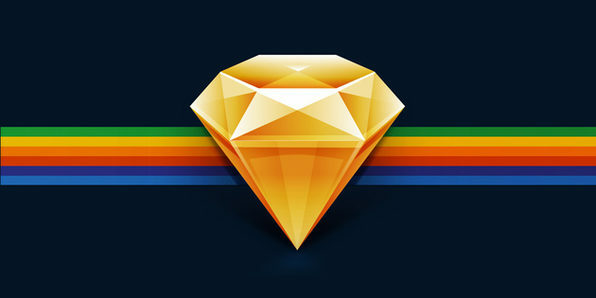 We developed this course in-house, which is why you see us as the instructor. They have staff on hand that can answer your technical questions as you progress through our courses. For more details on this course and instructor, click here.